When the question arises if what’s the best timing to post on social media, it means when you want maximum people to see the content. Study has shown that there should be different timings of posts for different social media platforms. The best way to know this is to use the Google analytics when you get the maximum traffic. Also, use below tips for the most popular platform’s best timing when the posts should go Public.Let’s start with Twitter . Please do not go for 4 am, 12 pm, 3 pm as many of other blogs and info graphics suggests. If you own a business your twitter handle need to understand where in the world your business is located. The best time to tweet in Chicago isn’t going to be the same for Paris. One useful strategy is to use a social media tools to manage/monitor all of them in one place, and the. Create social media reports to track when you get the most engagement per twitter handle. It is all about using the right tool “Social bro” works good for most of the people, their free version is perfect for the analysis. Well it is not only about time and tool, the content is also important. The post you make must be engaging and must encourage your followers to retweet and mention it. You must initiate the conversation instead of waiting for them to start the conversation. You can also check below infographic of USA timing and follow same for your targeted country timing. Less people want to be at work, the more they are on Facebook. Study shows that more than 85% of posts are published during the work week with engagement peaking on Thursdays and Fridays. It’s good to post early afternoon as per the time zone. If you ask me I would say the best time to Post on Facebook is 12-3 pm on weekdays and 11-2 on weekends. On an average posts get maximum clicks between 1-4 pm. You know why I am telling this time because most of people use social media while having their lunch. One of the best thing for Facebook posting is their Insights, you can easily track the activities and do detail analysis by going to insights and then just click on posts to see all the activities that were done by the users. You can also go for Fanpage Karma. It can enhance your performance and also provides a lot of facilitating tools like best time to post and other such useful insights. Instagram engagement is fairly steady, with slight increases on Monday and decreases on Sunday. Overall, though, any day of the week is good. According to industry experts, who rightfully noted that the weekday engagement of users on Instagram was fairly similar so was the time of day. Thus, it is safe to say that Instagram users mostly access Instagram content during the off-work hours than that of during the workday. Simply Measured offer a free Instagram report in exchange for following their Twitter account, and the level of detail on the report makes that a great deal. It’s available for accounts having users less than 300000 followers, and the reports that they generate are available in easy to read charts, or pure and raw numbers. The best part is you can download the data into Excel for detailed analysis or if you wish to create custom charts and graphics. While it’s most professional social media platform, the best time of post should be before or after the working hours as LinkedIn users tend to get time after or before their work hours only. The posts on this platform are more success when they are posted during mid-week like Wednesday onward from 5-6 pm. LinkedIn Analytics will help you out with things insights like which specific dates your post received the maximum reach and engagement for the update you’ve published. This can be used to understand which days of the week are best to share content on LinkedIn. Weekends are best bets for reaching out to Pinterest Users and later at night. On Saturdays it could be from 7-11 pm& on Fridays from 5-8 pm. However, pinning anyway from 2-4 pm is the best. Pinterest Analytics is a powerful analytical tool that gives insights as to which were the dates when you got the most viewers and engagement for the Pins you have made. 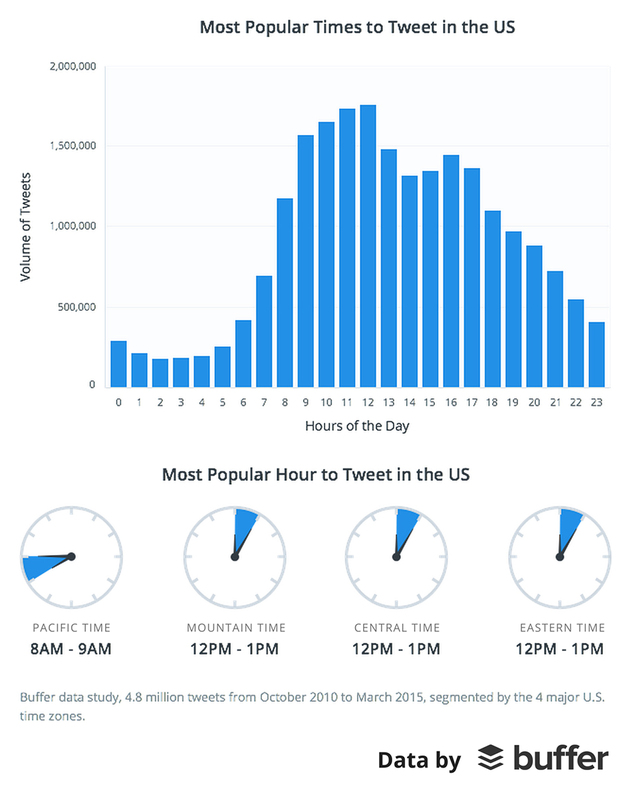 You can use such information to analyze that on which days of the week you can get the best views and engagement. Most of the Google+ users will not interact with your post. This is the platform where the best time to Post is on workday since it’s a professional social media tool. The posts can give good response on Wednesdays from 9-10 am. Please note that 6pm-7am is the worst timing to post on this platform. Now, the analytics on Google+ will reveal the data of past 30 days and also the activities that happened on your Google+ business page, You can also use Google Analytics (i.e. 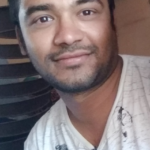 if you’ve set up the code for your website) and also YouTube channel activity (if you did connect it to your business page). One more way is if the Google+ business page also include an office address as well as map location, you’ll have an additional analytical section for Google business reviews. 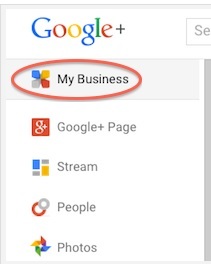 To access your Google+ Dashboard all you need to do is go to your Google+ business page and select My Business from the left hand corner of your navigation menu. As well as Different goals i.e. clicks vs. reshares and other such things. So, putting this data to work for you in an attempt to find more benefit is that you should be able to pick one and stick to it. Find the one that works for you using the analytics for major ones. And one can also go for scheduling the posts using the tools.